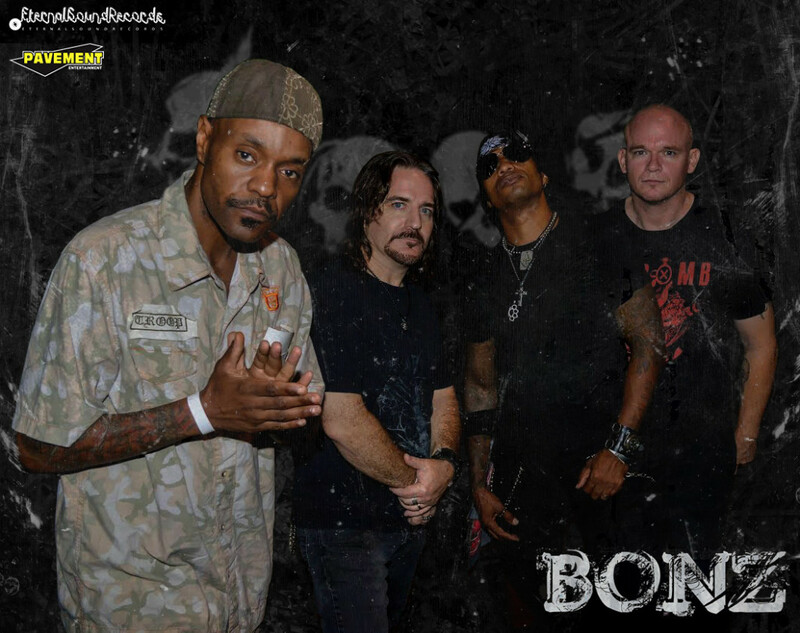 Lead vocalist Bonz was the original frontman of Stuck Mojo who trail blazed the rap-rock genre by melding their heavy metal-bred Southern heritage with a blend of metal, rock, and hip-hop. Formed in 1989 by guitarist Rich Ward, Stuck Mojo set out to experiment with this genre-blending musical hybrid, inspired by bands such as the Red Hot Chili Peppers, Faith No More, Run DMC and Black Sabbath. When Stuck Mojo’s first release, “Snappin’ Necks,” appeared in the mid-90′s they were something of a phenomenon to some and a question mark to others. Daring to be different in a non-socially acceptable way, they challenged the system musically and broke down barriers. After being named the year’s best live band by MTV Europe, the band would go on to tour with the likes of Machinehead, Pantera, Testament, Life Of Agony, Type O Negative, The 24/7 Spyz, Sevendust and Clutch. STUCK MOJO became their label Century Media’s biggest selling act in north America and would remain so until 2004. Fast forward to 2011: Bonz joins forces with Curt Taylor of Primer 55 to form the band BONZ. After creating the first few demos, they knew that something really new and invigorating was in store, and the music reflects that feeling. 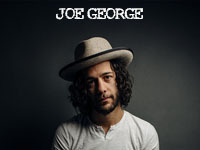 This is a “new” Bonz, with all of the flair and attitude that only he can bring, as part of a band that delivers the goods night in and night out, reiterating that the “Mouth of Mojo” is indeed back in fine form. In January of 2014, BONZ signed with Eternal Sound Records from Germany. They entered the studio to record the stunning new album “Broken Silence”. In a unique joint venture Eternal Sound and Pavement Entertainment have teamed up to release the new album. Pavement with take charge of North America and Eternal Sound will handle the rest of the world. Look for the new release “Broken Silence” by BONZ coming in February 2015.